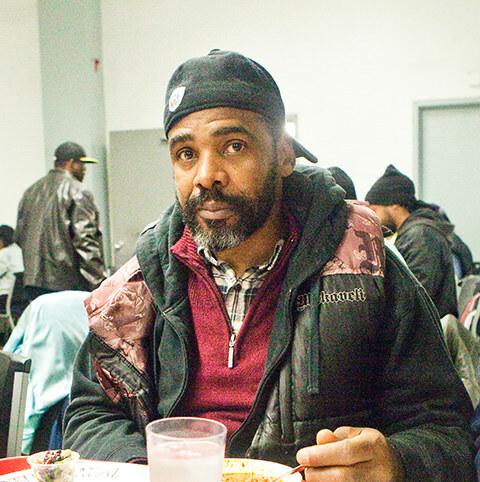 Would you like to help us meet the basic needs of the hungry, homeless, and hurting in Philadelphia? The men, women, and children who turn to Sunday Breakfast Rescue Mission looking for refuge often need items that we might take for granted. You can make a big difference by donating items today! Individuals and groups looking to start a collection drive or simply to make a donation should reach out to our Volunteer Coordinator at (215)922-6400x1007 or volunteer@sundaybreakfast.org to get started. Check out our ever-changing Amazon Wishlist to fulfill specific and current needs at the Mission. Whether it is shirts for our Emergency Shelter guests or computers for the Learning Center, you can make a huge impact by purchasing items on our Wishlist! Items may be dropped off at the Mission. Contact the Volunteer Coordinator to ask about donation pick-up of clothing or food items by emailing volunteer@sundaybreakfast.org. Due to time limitations, we are only able to pick up large donations.